The summer is comeing! Change of seasons means the arrival of new trends, breaking the monotony and of course, new clothing pieces. When preparing for the arrival of warmer days, these changes generally accept with great pleasure. It is important to know the trends that will mark this summer, so that in accordance with that set out to seasonal purchases. These are my suggestions for hot summer from Banggood. Beautiful black-white top for warm weather. It is very chic and lace on it gives it a special appearance.Ideal for all occasions. This women top or dress is very popular and practical for beach. 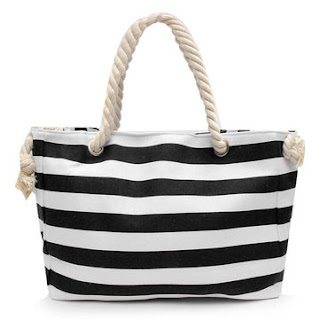 Very good standing with sandals or beach shoes, and with a great bag for the beach. 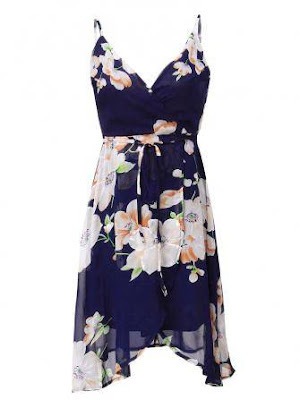 Banggood dress with floral prints are still trendy, the question is how to combine them. 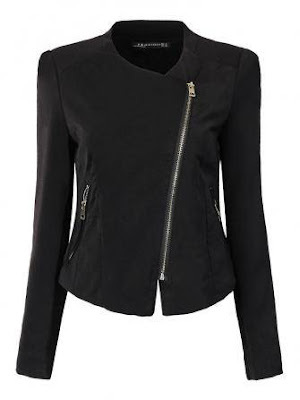 Black jacket, black sandals with a beautiful mass and floral dress is my proposal. You can be more imaginative! 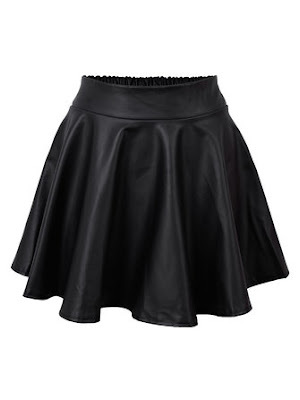 For all women who want to leave their guys out of breath at first sight, the best choice should be this leather skirt. I was little played and combine this wonderful skirt with beautiful red sandals and lace top. 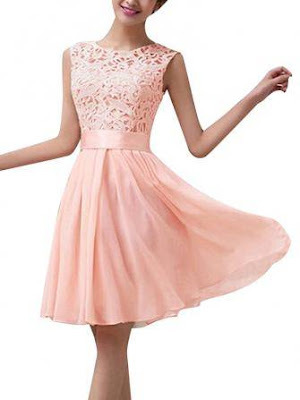 For the end I decided to introduce to you this adorable dresses for prom. Both dresses are made of excellent material, very comfortable. And most importantly, you do not have to spend all the wealth to look beautiful, because both of these dresses come at reasonable prices. Banggood the online store that offers gentle but attractive models, classical but all is very trendy. Banggood allows you to feel comfortable, beautiful, and look even better every time.